The author selected the Apache Software Foundation to receive a $100 donation as part of the Write for DOnations program. Jupyter Notebook is an open-source, interactive web application that allows you to write and run computer code in more than 40 programming languages, including Python, R, Julia, and Scala. 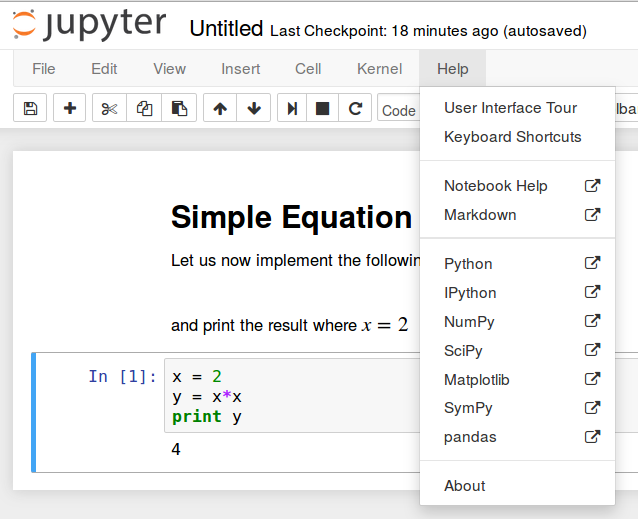 A product from Project Jupyter, Jupyter Notebook is useful for iterative coding as it allows you to write a small snippet of code, run it, and return the result. 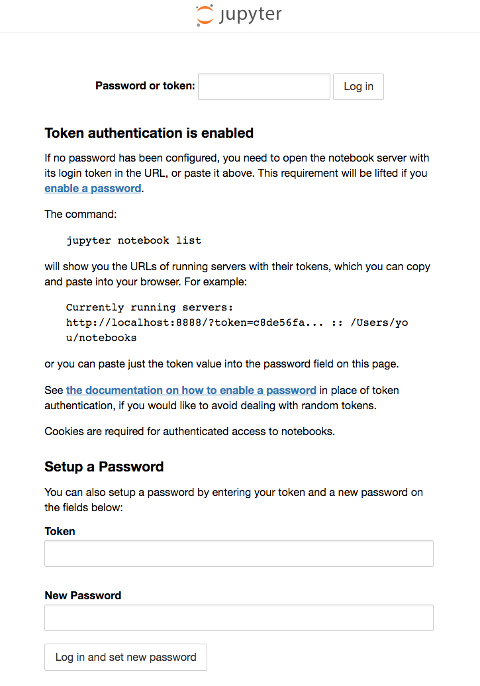 Jupyter Notebook provides the ability to create notebook documents, referred to simply as “notebooks”. Notebooks created from the Jupyter Notebook are shareable, reproducible research documents which include rich text elements, equations, code and their outputs (figures, tables, interactive plots). 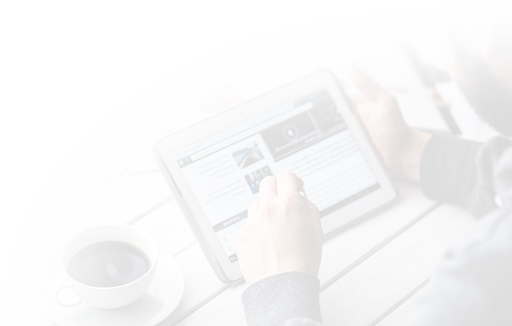 Notebooks can also be exported into raw code files, HTML or PDF documents, or used to create interactive slideshows or web pages. This article will walk you through how to install and configure the Jupyter Notebook application on an Ubuntu 18.04 web server and how to connect to it from your local computer. 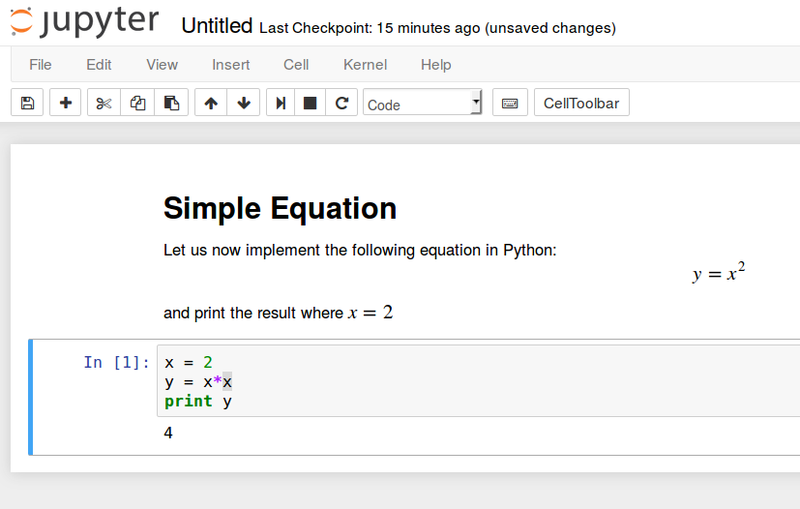 Additionally, we will also go over how to use Jupyter Notebook to run some example Python code. Additionally, if your local computer is running Windows, you will need to install PuTTY on it in order to establish an SSH tunnel to your server. Follow our guide on How to Create SSH Keys with PuTTY on Windows to download and install PuTTY. Since notebooks are used to write, run and see the result of small snippets of code, you will first need to set up the programming language support. Jupyter Notebook uses a language-specific kernel, a computer program that runs and introspects code. Jupyter Notebook has many kernels in different languages, the default being IPython. In this tutorial, you will set up Jupyter Notebook to run Python code through the IPython kernel. Assuming that you followed the tutorials linked in the Prerequisites section, you should have Python 3, pip and a virtual environment installed. The examples in this guide follow the convention used in the prerequisite tutorial on installing Python 3, which names the virtual environment “my_env“, but you should feel free to rename it. Following this, your prompt will be prefixed with the name of your environment. With that, Jupyter Notebook has been installed onto your server. Next, we will go over how to run the application. Jupyter Notebook must be run from your VPS so that you can connect to it from your local machine using an SSH Tunnel and your favorite web browser. [I 19:46:22.366 NotebookApp] Use Control-C to stop this server and shut down all kernels (twice to skip confirmation). [W 19:46:22.366 NotebookApp] No web browser found: could not locate runnable browser. You might notice in the output that there is a No web browser found warning. This is to be expected, since the application is running on a server and you likely haven't installed a web browser onto it. This guide will go over how to connect to the Notebook on the server using SSH tunneling in the next section. You've just run Jupyter Notebook on your server. However, in order to access the application and start working with notebooks, you'll need to connect to the application using SSH tunneling and a web browser on your local computer. SSH tunneling is a simple and fast way to connect to the Jupyter Notebook application running on your server. Secure shell (more commonly known as SSH) is a network protocol which enables you to connect to a remote server securely over an unsecured network. The SSH protocol includes a port forwarding mechanism that allows you to tunnel certain applications running on a specific port number on a server to a specific port number on your local computer. We will learn how to securely "forward" the Jupyter Notebook application running on your server (on port 8888, by default) to a port on your local computer. The method you use for establishing an SSH tunnel will depend on your local computer's operating system. Jump to the subsection below that is most relevant for your machine. Note: It's possible to set up and install the Jupyter Notebook using the DigitalOcean Web Console, but connecting to the application via an SSH tunnel must be done through the terminal or with PuTTY. If your local computer is running Linux or macOS, it's possible to establish an SSH tunnel just by running a single command. ssh is the standard command to open an SSH connection, but when used with the -L directive, you can specify that a given port on the local host (that is, your local machine) will be forwarded to a given host and port on the remote host (in this case, your server). This means that whatever is running on the specified port on the remote server (8888, Jupyter Notebook's default port) will appear on the specified port on your local computer (8000 in the example command). To connect to Jupyter Notebook, use your favorite web browser to navigate to the local port on the local host: http://localhost:8000. Now that you're connected to Jupyter Notebook, continue on to Step 4 to learn how to use it. Next, navigate to the local port in your favorite web browser, for example http://localhost:8000 (or whatever port number you chose), to connect to the Jupyter Notebook instance running on the server. Now that you're connected to Jupyter Notebook, continue on to Step 4 to learn how to use it. When accessed through a web browser, Jupyter Notebook provides a Notebook Dashboard which acts as a file browser and gives you an interface for creating, editing and exploring notebooks. Think of these notebooks as documents (saved with a .ipynb file extension) which you populate with any number of individual cells. Each cell holds an interactive text editor which can be used to run code or write rendered text. Additionally, notebooks allow you to write and run equations, include other rich media, such as images or interactive plots, and they can be exported and shared in various formats (.ipyb, .pdf, .py). To illustrate some of these functions, we'll create a notebook file from the Notebook Dashboard, write a simple text board with an equation, and run some basic Python 3 code. [I 20:35:17.315 NotebookApp] Use Control-C to stop this server and shut down all kernels (twice to skip confirmation). [W 20:35:17.315 NotebookApp] No web browser found: could not locate runnable browser. Alternatively, you can copy that URL from your terminal output and paste it into your browser's address bar. You can use the markdown cells to make notes and document your code. These are some relatively simple examples of what you can do with Jupyter Notebook. However, it is a very powerful application with many potential use cases. From here, you can add some Python libraries and use the notebook as you would with any other Python development environment. If you're interested, we encourage you to learn more about Jupyter Notebook by going through the Project Jupyter documentation. Additionally, you can build on what you learned in this tutorial by learning how to code in Python 3.